Compare to Monistat 3 active ingredient. 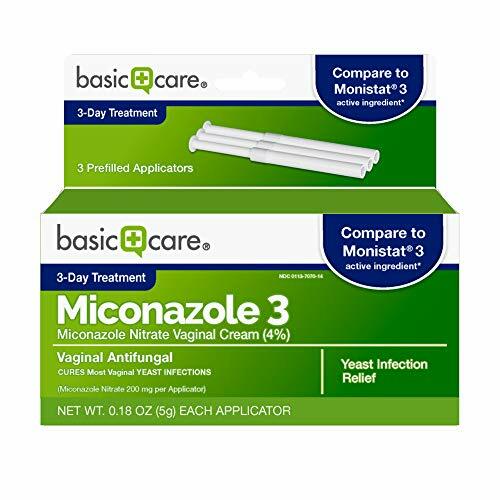 Miconazole Nitrate Vaginal Cream (4%) contains 3 applicators prefilled with 4% miconazole nitrate cream, which cures most vaginal yeast infections. The active ingredient is miconazole nitrate 4% (200 mg in each applicator), vaginal antifungal. Do not use this product if this is the first time you have vaginal discharge, itching, burning and discomfort. 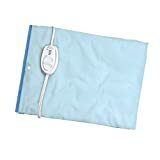 See your doctor or health professional first to find out the cause of your symptoms.